USA (MNN) – On December 22, 2017, the Trans World Radio (TWR) building in Cary, North Carolina was targeted with arson. Much of the furniture and the building was affected by smoke and fire damage, and TWR’s CEO Lauren Libby says the case has still not been solved. Police investigators have told TWR it is unlikely the event will take place again. No one was hurt in the fire, which broke out around 6 am, and Libby says the fire department was able to respond quickly. In saving the building, work was altered, but TWR’s efforts in sharing the Gospel was able to continue. “We were able to keep on operating. We had a disaster plan in effect and we didn’t miss a beat,” Libby says. Staff members were relocated and put in cubicles in TWR’s dining room and auditorium to continue their work. Over the last ten months, the building has been restored and rebuilt. While TWR’s fire insurance covered a major part of the costs, the ministry has seen the faithfulness and provision of God and the Church. 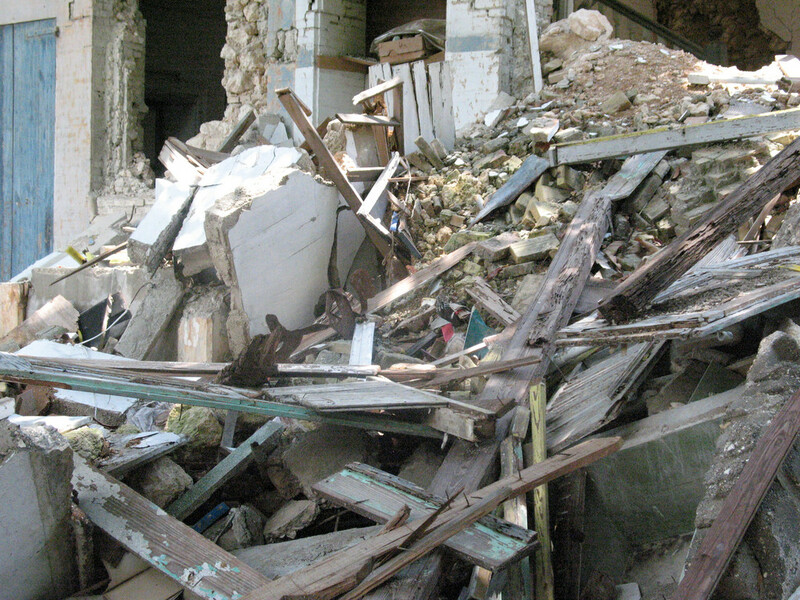 “I cannot believe the number of people that gave toward the restoration of the building… people gave sacrificially, organizations gave sacrificially, and personally, I was blown away by people’s ability and commitment to help other ministries and to help another person who happened to be in need and we’re eternally indebted to those who had a part in restoring this,” Libby says. Now, “we have all new furniture, all new carpeting, everything’s been scrubbed down at least three or four times. It’s been quite a process, all brand-new ducting in the building.” With the support of donors, the office also repaired and upgraded their burglar and fire alarms. TWR staff members have recently moved back into the refurbished offices and as a way to celebrate the work, provision, and to honor the Lord, TWR is rededicating the building today, October 11. “It’s not very often that you get to dedicate a building in 1991 and then rededicate it here in 2018,” Libby says. A TWR press release states that the rededication ceremony has invited the ministry staff, alumni, supporters, local pastors, Maj. Terry Putman from the Wake County Sheriff’s Department, and the Cary Fire Department’s Engine 3 and Ladder 3 companies who helped put out the fire. Praise the Lord for His provision and protection over TWR. 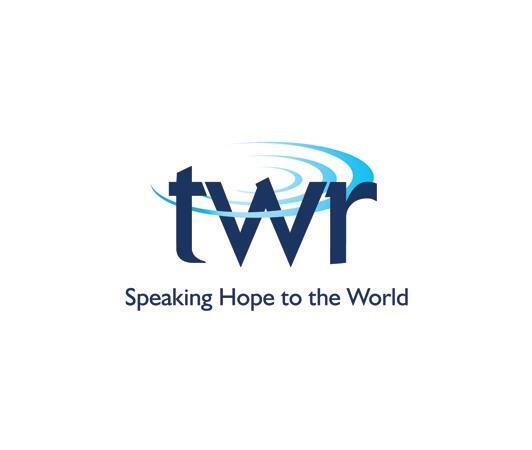 Praise Him also for helping the vital work of TWR continue spreading the Good News even during this transition. If you are in Cary, North Carolina today, TWR invites you to join them for the rededication ceremony and celebration. Praise the Lord for His provision and helping the work of TWR continue even during this transition. Join TWR in Cary, North Carolina today to celebrate the rededication ceremony.